Whether you need your bike serviced, want a professional bike fit or are trying to get your child riding without stabilisers, SW Cycle Workshop can help. 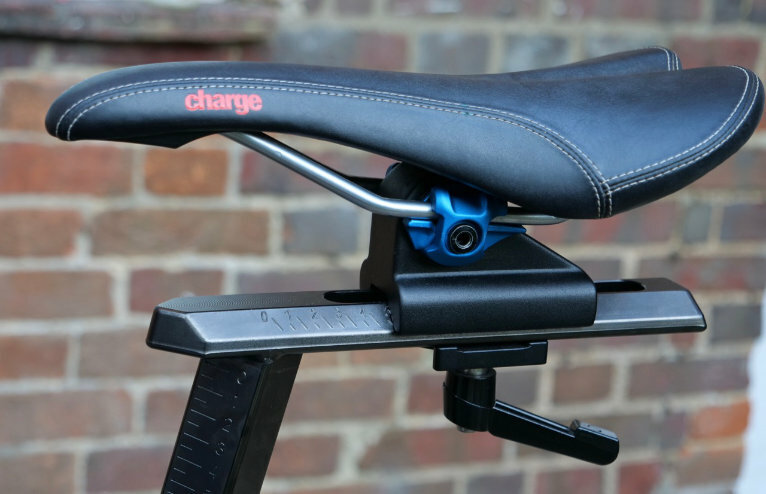 With the experience of over 20 years working within the bike industry, helping everyone from toddlers taking their first pedal strokes to elite athletes winning world championships, we want to make sure your riding experience is the best it can be. Finally, Marlborough gets an official cycling club ! 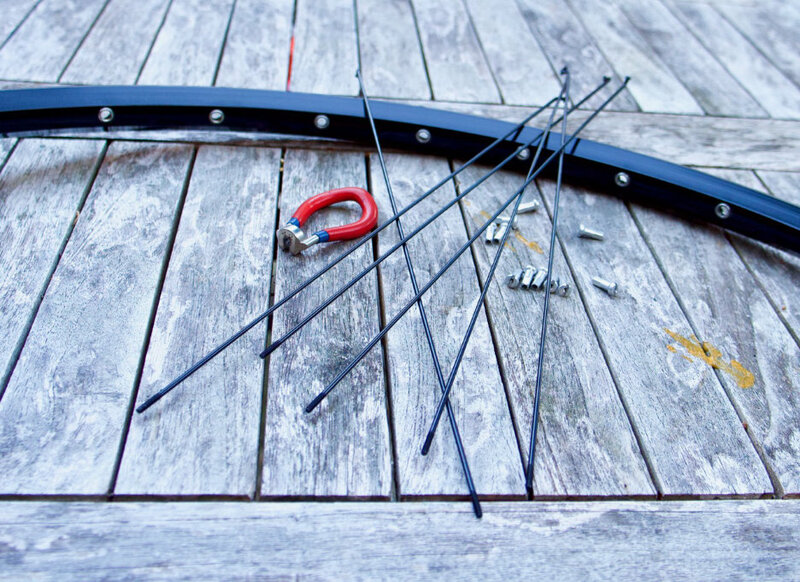 With repair options from puncture repairs to suspension servicing, we want your bike to be running at it’s absolute best. A toddler on a 3-wheeler or an athlete on the most advanced race bike, we know that you want your bike to be reliable and a pleasure to ride, whether you’re just out with the family or competing in an every second counts, season highlight event. 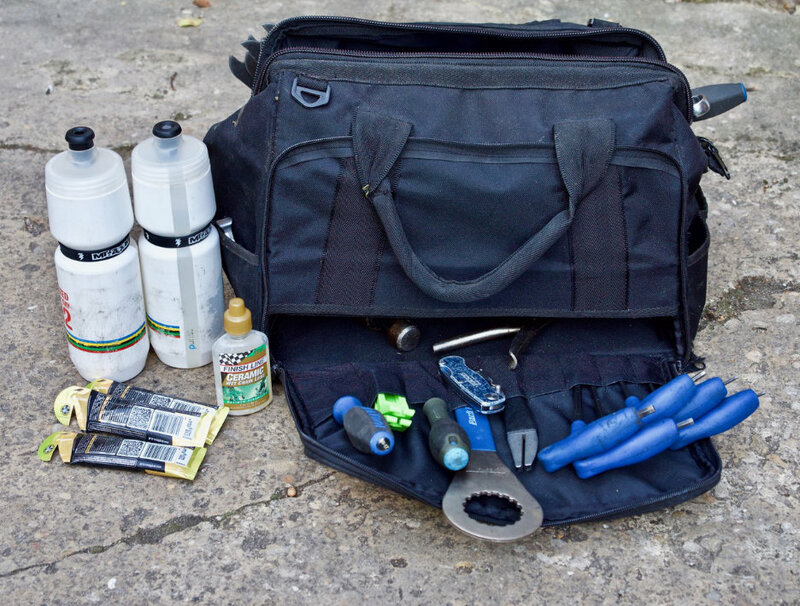 You can also rest assured, safe in the knowledge that every repair is undertaken with the background of over 20 years experience as a fully qualified bike mechanic, within the bike industry. Want complete control on the cost? Rest assured that we are happy to give you a quote before any work is undertaken. Within the Marlborough town boundary we offer a free collection and delivery service to fit around your busy schedule. Outside of this, there is a small charge depending on where you live. Please email or call us to get a quote. Obviously, you’re more than welcome to drop your bike to us if that’s easier. If you need ultimate flexibility and need to drop your bike off when we’re not around, we have a secure solution which allows you to do this any time of day, any day of the week. Please contact us for more info. We offer bespoke support, before, during and after your season highlight event to make sure things go smoothly and don’t get ruined by a simple mechanical or an over-sight in your planning. With our mechanical and logistical support that has earnt multiple wins and podiums at all levels including World Championships, we can take care of things, that allow you to focus on riding your bike and just enjoying your experience. This service is completely adaptable, we can provide a simple pre-ride safety check, customize your gear set up to match the route or course, or a ”with you for every pedal stroke” fully supported accompaniment - whatever you want, whatever suits your needs. So whatever the event get in touch to find out how we can help. 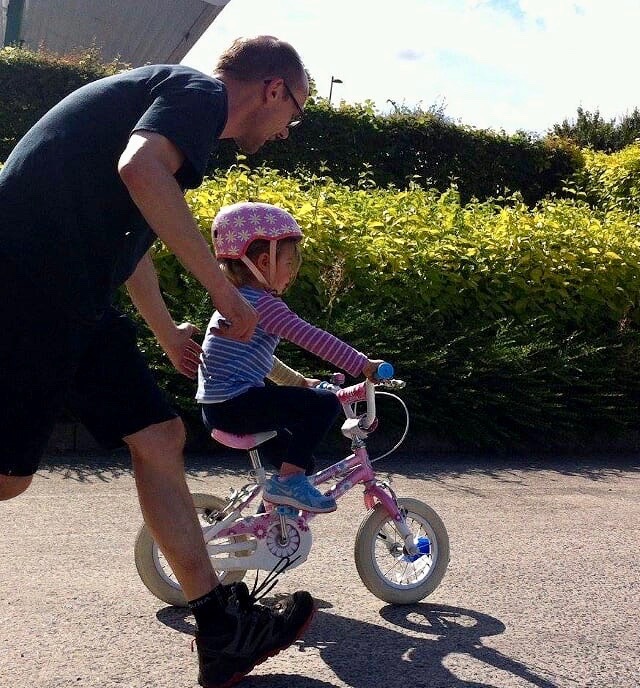 Struggling to get your child off stabilisers? There are over 50 children in the Marlborough area riding thanks to our much talked about ride school. Get in touch to find out when our next course is running or discuss a convenient time for a one to one session. 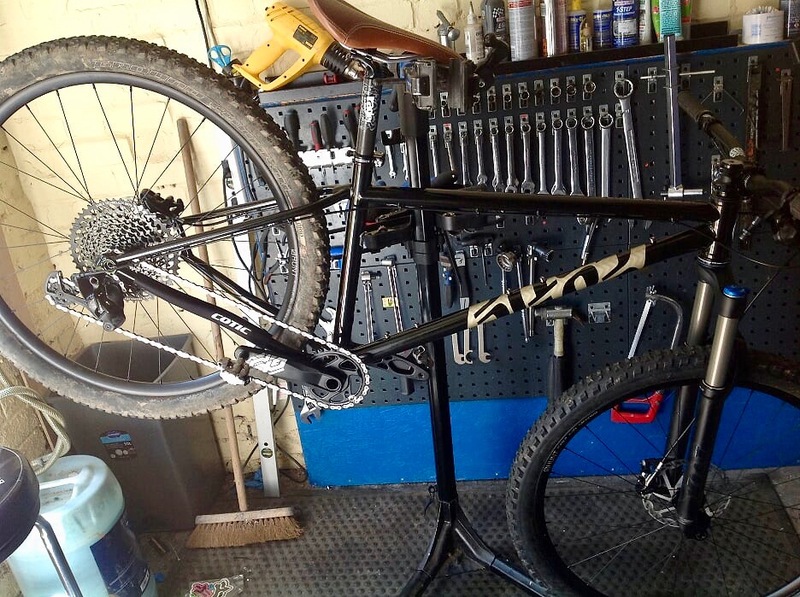 Your bike should fit you – not the other way around ! We all know that it is crucial to both performance and comfort that our bikes fit us correctly. 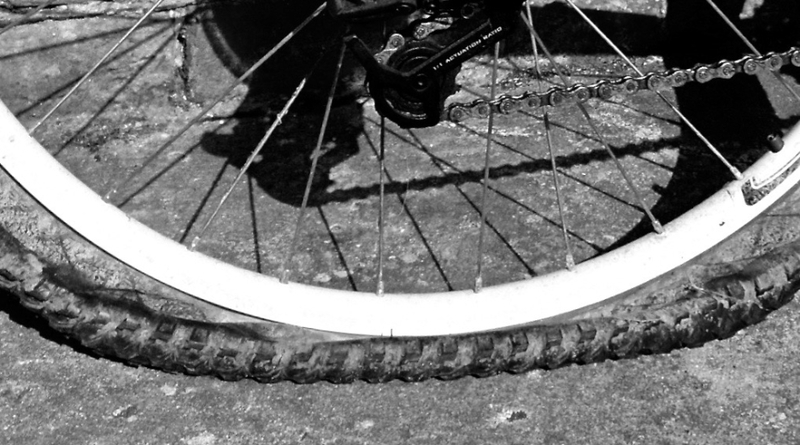 No one should have to suffer discomfort because of an ill-fitting bike. How many of us ride in a position dictated by the way it was supplied, rather than having it tuned to fit us. With over 40 clients, we have a several years experience of offering an industry recognised, professional bike fit system to ensure bikes properly fit their riders.Using a specially converted Watt Bike, we can analyse your posture, pedal technique and power output. 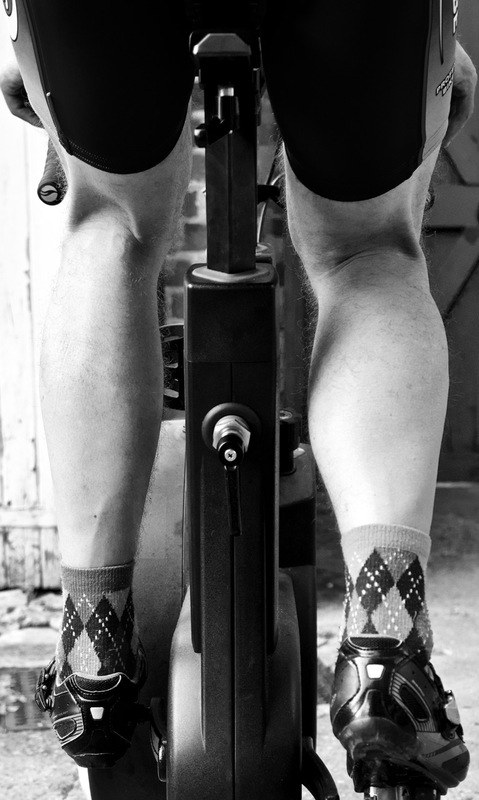 Whether you just want to complete your rides in comfort or squeeze every last watt out of your pedal stroke, we can tailor the fit experience to your needs and desired end result. If performance really is your thing, then we also offer full Functional threshold power and heart-rate tests. Armed with this info and a training plan, you could fulfill your potential and have best season ever ! "I used to suffer lower back and neck pain on every ride. Since the bike fit with Sean 2 years ago I've been riding with no discomfort whatsoever"
"Sean has serviced my bikes for a number of years; there are very few people that I would trust to look after my beloved Pinarello so this is high praise indeed!" * processing is necessary for the purposes of the legitimate interests pursued by the Owner or by a third party. * Personal Data collected for purposes related to the performance of a contract between the Owner and the User shall be retained until such contract has been fully performed. * Personal Data collected for the purposes of the Owner’s legitimate interests shall be retained as long as needed to fulfill such purposes. Users may find specific information regarding the legitimate interests pursued by the Owner within the relevant sections of this document or by contacting the Owner. * Withdraw their consent at any time. Users have the right to withdraw consent where they have previously given their consent to the processing of their Personal Data. * Object to processing of their Data. Users have the right to object to the processing of their Data if the processing is carried out on a legal basis other than consent. Further details are provided in the dedicated section below. * Access their Data. Users have the right to learn if Data is being processed by the Owner, obtain disclosure regarding certain aspects of the processing and obtain a copy of the Data undergoing processing. * Verify and seek rectification. Users have the right to verify the accuracy of their Data and ask for it to be updated or corrected. * Restrict the processing of their Data. Users have the right, under certain circumstances, to restrict the processing of their Data. In this case, the Owner will not process their Data for any purpose other than storing it. * Have their Personal Data deleted or otherwise removed. Users have the right, under certain circumstances, to obtain the erasure of their Data from the Owner. * Receive their Data and have it transferred to another controller. Users have the right to receive their Data in a structured, commonly used and machine readable format and, if technically feasible, to have it transmitted to another controller without any hindrance. This provision is applicable provided that the Data is processed by automated means and that the processing is based on the User's consent, on a contract which the User is part of or on pre-contractual obligations thereof. * Lodge a complaint. Users have the right to bring a claim before their competent data protection authority.